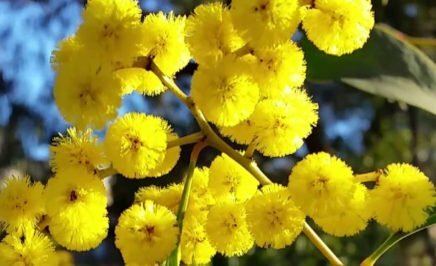 Australia Day should be for all Australians. But for Aboriginal and Torres Strait Islander people 26 January is a painful day that marks the start of colonisation. Let’s #ChangeTheDate so all Australians can celebrate together. Right now, Australia Day is not a celebration for everyone. 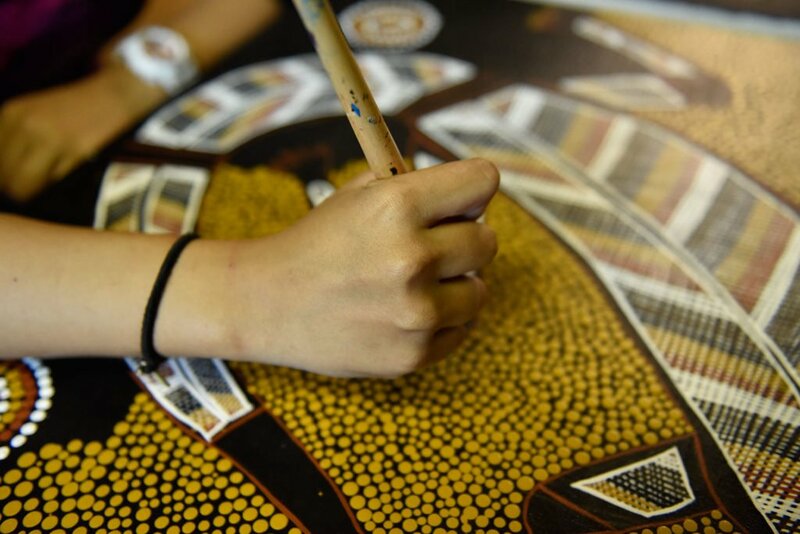 For Aboriginal and Torres Strait Islander people, it marks the beginning of hundreds of years of suffering and inequality. 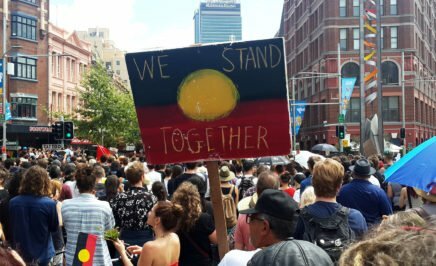 Aboriginal and Torres Strait Islander people have been protesting 26 January for a long time and in recent years the tide appears to be shifting. More people, local governments and organisations are joining the #ChangeTheDate movement. 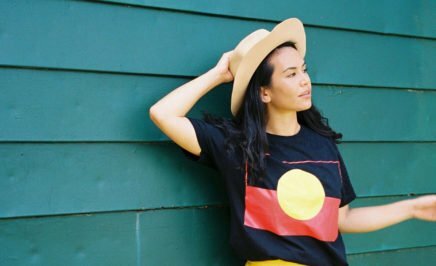 In November 2017 radio station Triple J announced it would change the date of the Hottest 100, traditionally broadcast on Australia Day, to the fourth weekend in January. Momentum is building and now is our chance to create an inclusive national celebration. Let’s respect the survival and resilience of our Aboriginal and Torres Strait Islander people and #ChangeTheDate. 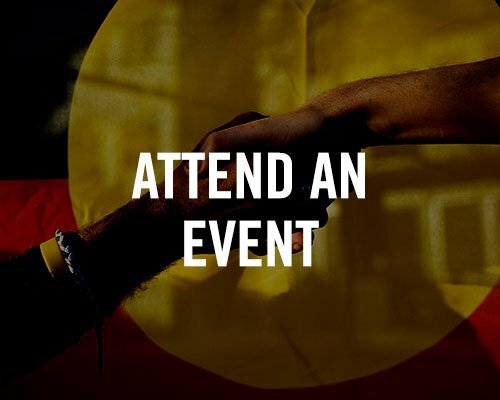 Find out more about the history of protest and celebrating on 26 January, courtesy of NAIDOC Perth. So why do we need to #ChangeTheDate? Like other Australians, I enjoy a public holiday and like to celebrate. But as an Aboriginal person, 26 January is a painful and alienating day. It marks the start of the colonisation and the suffering of our people— it is no celebration for us. 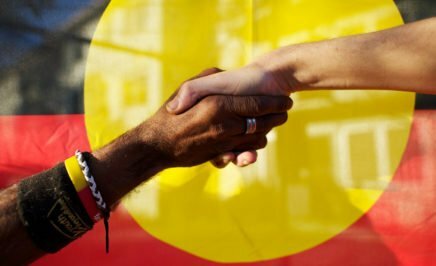 Let’s respect the survival and resilience of our Indigenous peoples and change the date so we can all celebrate Australia Day together. It’s simple. Let’s keep Australia Day and move the date to one that unites us. Australia’s history goes back well beyond 26 January 1788. It began over 65,000 years ago and we’re still making it now. This is your chance to help make history. consult with the community to choose a new date for Australia Day so it can be celebrated by all. Share our petition on social media using the hashtag #ChangeTheDate and add our #ChangeTheDate frame to your Facebook profile picture. Encourage your workplace to allow you to work on 26 January and take a day off later in the year (Change It Ourselves offer practical tips on how to do this). You can also download Change it Ourselves posters and put them up in your community and workplace to spread the word. 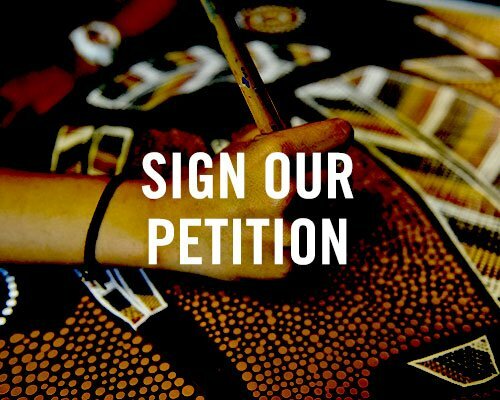 Volunteer at or simply attend a local Indigenous cultural or Survival Day event – you can even host a stall with our #ChangeTheDate and Community is Everything petitions. Write a letter to the editor of your local newspaper explaining why you support #ChangeTheDate.